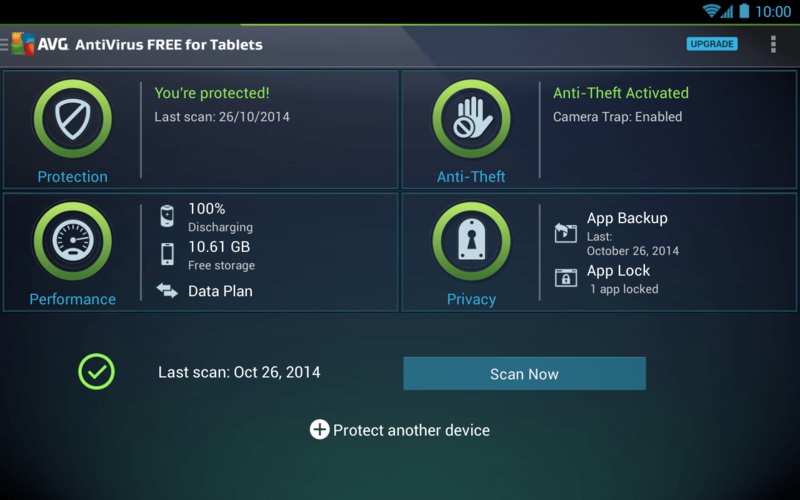 HomeApps For PCTop 3 Antivirus for Windows 10 PC. With the release of most anticipated version of Windows, i.e Windows 10 millions of old Windows users have upgraded their PC running older version of windows to the latest one and it seems to be working fine as compared to the release of Windows 8. But there is still a problem with the security prospective of windows. All you have stocked Antivirus software installed named Windows defender, but it is not as perfect as the dedicated Antivirus software used to be. So we have came up with the list of Top Best 3 Antivirus for Windows 10 which you can install on your PC running Windows 10 and make your pc work safer as before. If you are the one who have upgraded your computer from older version of windows like Windows 7 or Windows 8 you can port the Antivirus settings with it but those shield software won’t be working fine with the new tricks used in this latest version of Windows. That’s makes us bring the 3 best Antivirus for Windows 10 so that you can manage your system properly. The list below mostly includes Free version of Antiviruses with a bit lower features then a standard paid Antivirus. But just like in app purchase feature found on the Google play store or iTunes stores apps. The Windows 10 apps has the same feature and you can enable the fully featured Antivirus for Windows 10 with the help of credit card or even PayPal. To find the best antivirus you must know what you are looking for and with the release of Windows 10 which seems to be quite generous with data sharing on all types of networks you should grab a better Antivirus software for your PC so that you can handle the privacy issues coming up with the Windows 10. It includes the new feature of Data Sync by default which can help any spammer to get to your email lists or contacts and get his/her hands to the most private stuff that you have on your pc. There are tons of new Antivirus companies popped up recently and you might have doubts that which one is worthy of it price. We have gone through applying all of them in our test on Windows 10 and found these 5 of them fits with the latest version of OS by Microsoft. 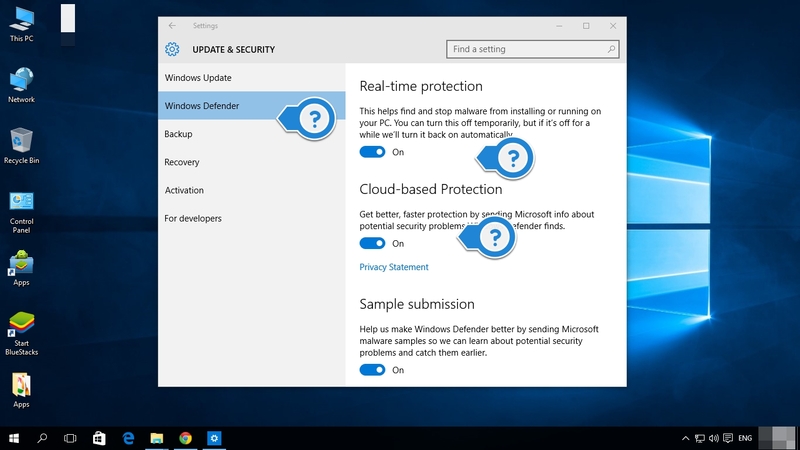 So we decided to give them a try instead of using the stock or standard Windows defender already installed in the Windows 10 Pro version and has some of the features of the antivirus apps which are needed mostly to encounter the Malware and spams etc. Here are the list of Top 3 Antivirus for Windows 10. Like all other Antivirus software, my personal best which have been protecting my system for last decade the AVG Antivirus enters in to 2015 with the best security superior technology which protects your identity and prevent any type of data sharing without the permission of the user. As the latest version of Windows 10 has all the loop holes and features that will allow spammers to get access to your personal data including emails, contacts, images and stuff. So it is quite compulsory to have an all-rounder version of Antivirus and we recommend this AVG Antivirus 2015 for being one of the best for the latest version of the Windows. Finally, we’ve this thing from AVG. Features include identity protection to prevent data theft, email scanner that automatically deletes malicious attachments from emails, social networking protection that scans links exchanged with social networking sites, a Link-scanner Surf-Shield that prevents you from opening infected or illegal sites and so on. You can read more about the main features of Antivirus and it download size or price on their official site here. This has been one of the earliest version of Antivirus which had a specially codded dedicated version for the Windows 10 Technical Preview version. So the team behind this 360 Total Security are more in-tune with the Windows 10 Antivirus coding. 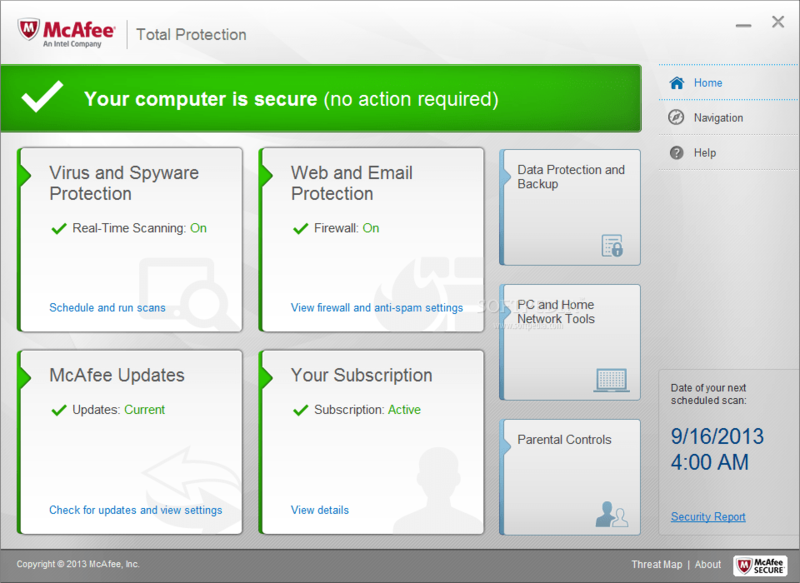 360 Total security includes all the features that are needed for any antivirus to work properly in finding any spams, malware or anything like that. The developers claims that this version of the app has been loaded with the latest Virus scanning engine keeping in mind the latest security features that are needed by Antivirus software. You can read more about the main features of Antivirus and it download size or price on their official site here. Unless others this Antivirus come with the price tag with it and the users who want to give it a try can have it for some days till the billing email arrives in their inboxes. McAfee has been providing these antivirus apps for some years now and they claim that their McAfee total protection for Windows 10 will set new standards for PC safety and privacy. The company has posted the latest version of Antivirus on their site and ensures that it is quite compatible with the latest version of Windows OS. 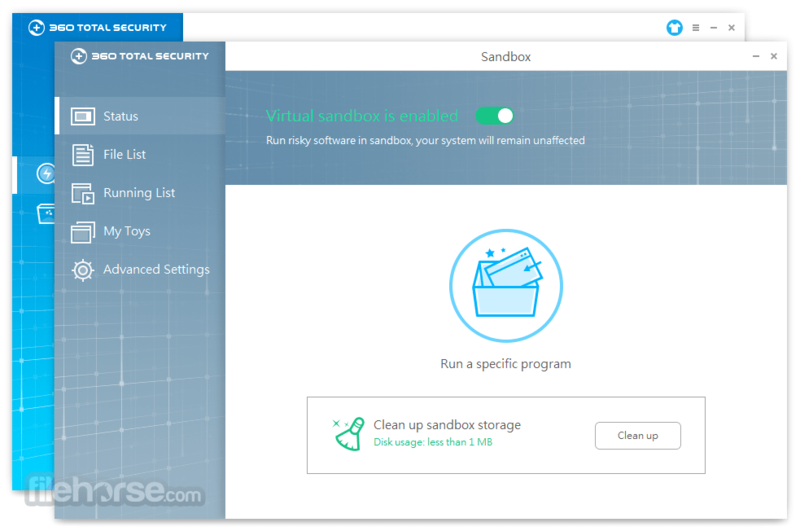 With the most needed Virus protection and scanning tools this software give extra security features like Spam mail filters and web security tool along with parental controls. You can read more about the main features of Antivirus and it download size or price on their official site here.